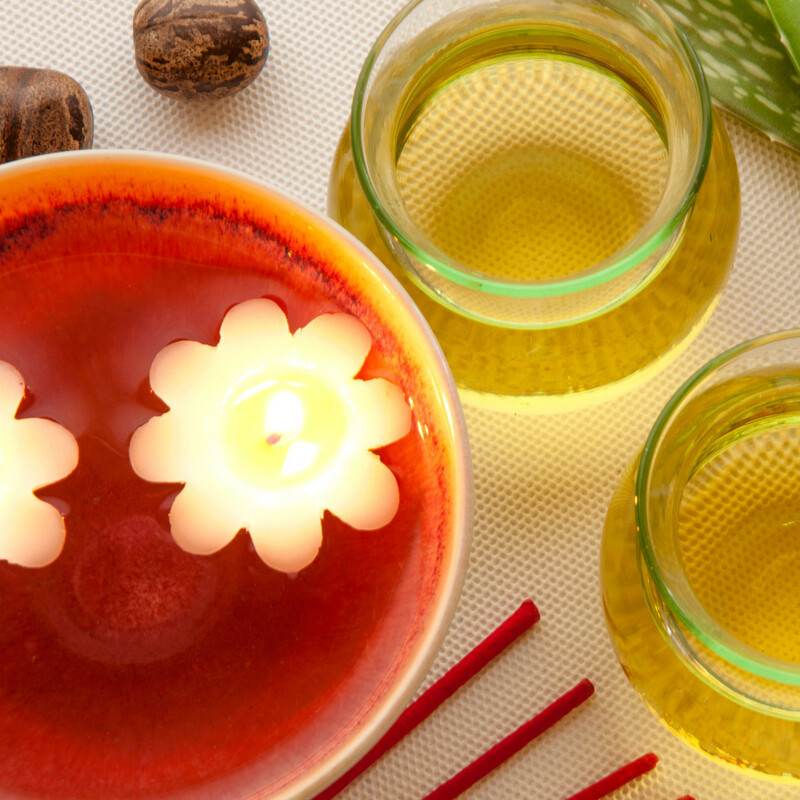 Traditional Thai Massage is believed to have its root in the ancient medicine of Indian Ayurvedic practice. 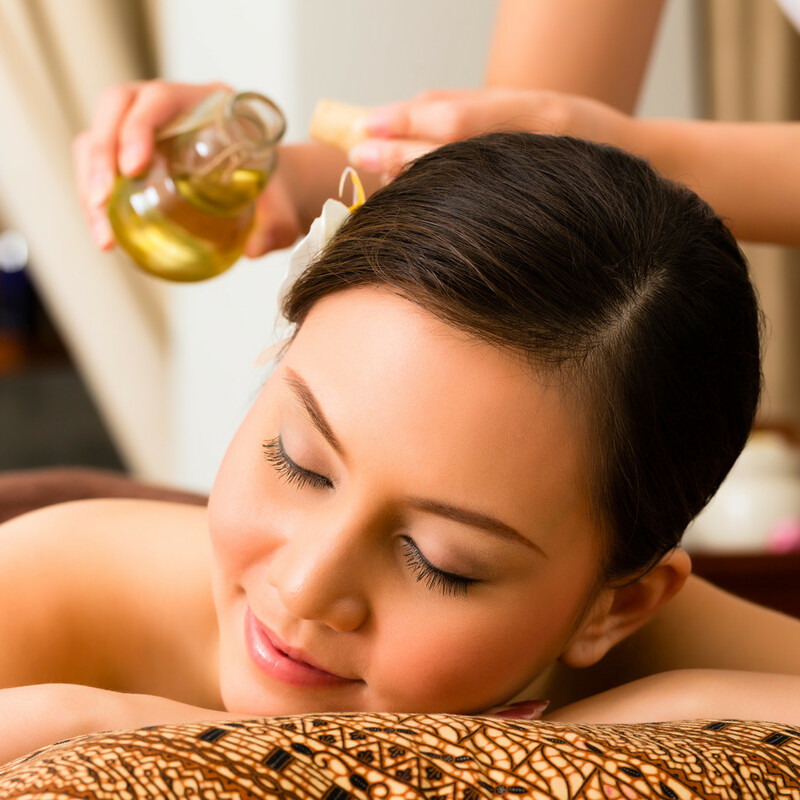 Oil massage is a beautiful way to relax and ease stress at the end of the day, particularly when you have had a day and really need to unwind. 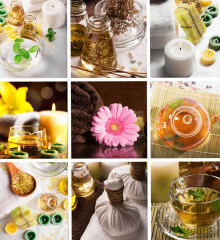 Aromatherapy massage is an ideal massage which combines the natural therapeutic properties and the healing power of massage therapy to express caring and help relieve stress and ease tension. Herbal massage is called “Nuad Look Pra Kob” in Thailand, which refers to massage with hot compress containing numerous herbs tightly bound in the fabric which is steamed. When our feet work tiredly and accumulate a lot of tension before they start complaining, one of the good solutions to take care them is to have a massage. Foot massage is performed on particular areas of the soles and also lower legs. The everyday stresses of modern life can cause a build up of tension in the neck and should areas. In addition, poor posture, bad working positions as well as carrying heaving stuffs all conspire to make the problem worse. ANANTA THAI MASSAGE is an exceptional massage service in a great location; the center of Gallarate, Varese, Italy, dedicated to provide a Thai sense of serenity and relaxation.